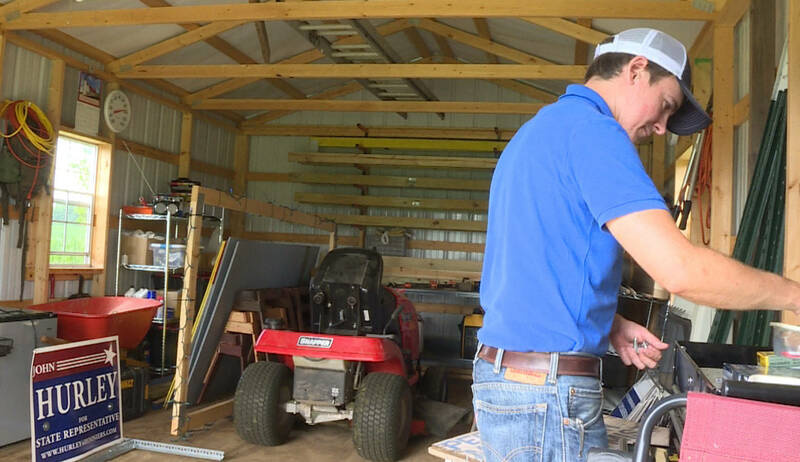 John Hurley teaches career and technical education in Spencer County, and was running for a seat in Indiana’s House of Representatives. He lost to incumbent Ron Bacon, but Hurley says his work isn’t over. “Elections end, issues don’t, and that’s something we gotta keep focusing on – the reasons I got involved in this,” he says. Hurley says overall, he was glad to get to know his community better on the campaign trail. He says others should try it too. Several other teacher candidates across the state also failed to rally enough votes, including Kevin Leineweber, the challenger of House education committee chair Bob Behning. Indiana State Teachers Association president Teresa Meredith says ultimately, the teachers who ran for office helped boost awareness of education issues and different ideas to address them, or could give someone else the encouragement they need to run too. At least one teacher already in the general assembly, Melanie Wright, managed a narrow victory to keep her seat. Another teacher, Tonya Pfaff from Terre Haute, also won her race and will represent Indiana’s 45th district.